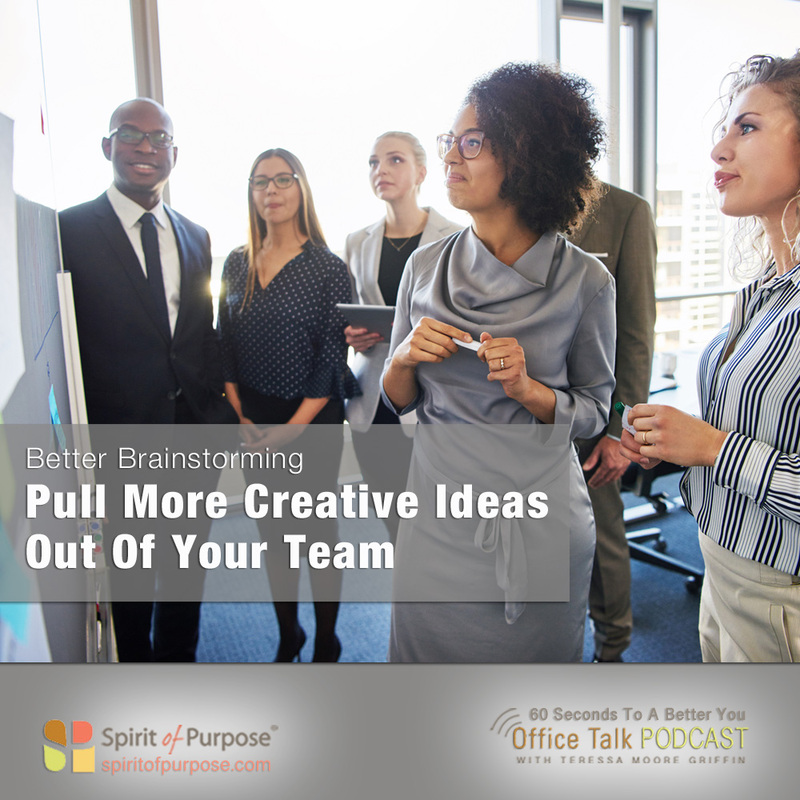 Brainstorming has long been a productive way to bring new ideas to the fore. Research at University of Texas Austin suggests that you can kick your brainstorming up a notch. They studied three groups. One group was incentivized based on the number of ideas they generated. One was given a flat incentive, while another group received nothing. Each group spent time generating ideas. Then, they were dismissed. When they got back together ten days later, the group that was rewarded for quantity – whether the ideas were good or bad – generated the most creative and best quality ideas among the three cohorts. Now, here’s an important point: although the group that was paid for coming up with the most ideas was considered the most successful, one researcher said the recipe for creativity is try, allow yourself to get frustrated because nothing’s happening. Then, sit back, relax, and eureka! Watch what happens as the ideas begin to flow.